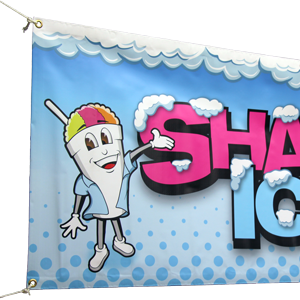 Customize your own professionally printed vinyl banners for your next event. These high quality banners will make an ideal advertisement for your small business, website, special events and any other personal statement you might want to make. 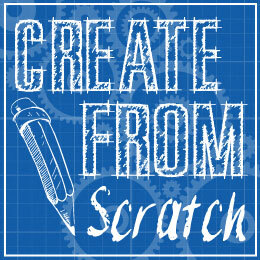 Banner creation starts in our easy to use Design Tools. 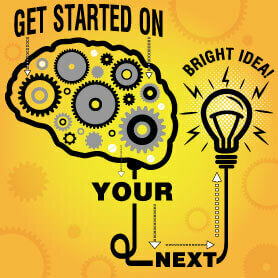 Create your own by adding your own text and clip art or upload your own high-resolution logo and images. Each banner comes with grommets every 24 +/- inches. We have No Minimum quantity limits on our banners so you can order as many or as few banners as you'd like. StickyLife.com custom banners are printed on 13oz scrim banner material and are ideal for indoor/outdoor use. For best results, read over our design tips for banners.